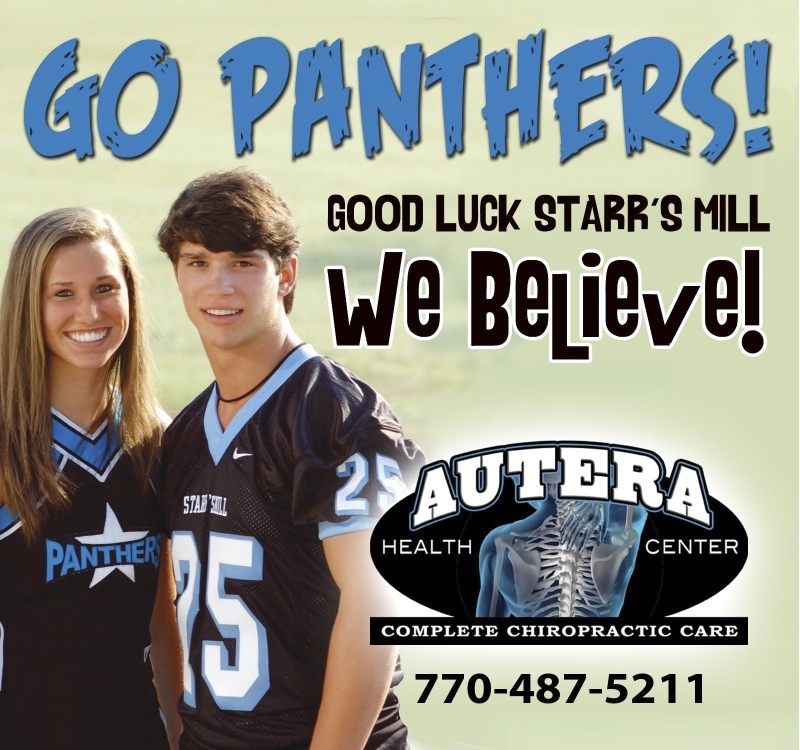 Autera Health Center (formerly Cooper Chiropractic) has been in chiropractic care business for over twenty years. 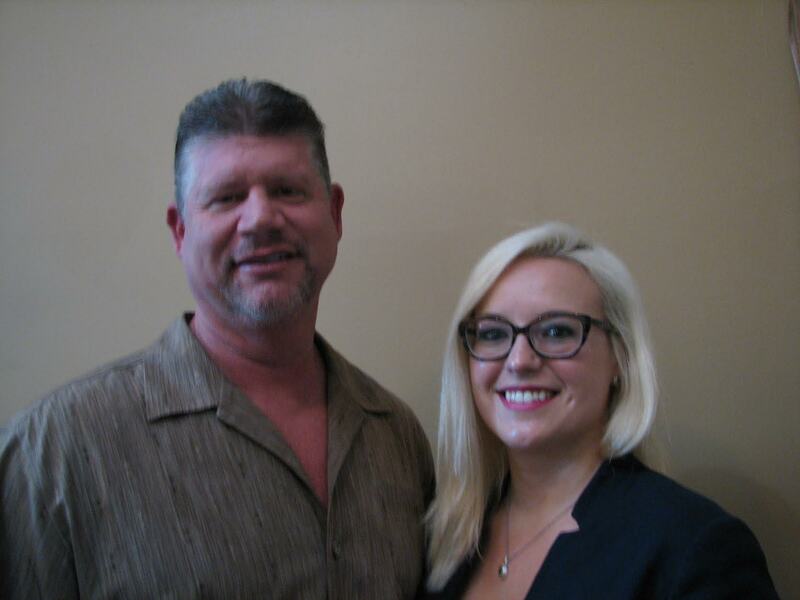 Both Dr. Mathew Autera and Dr. Tiffany Terry provide a professional, courteous and caring environment and are ready to provide you the best in chiropractic care. Dr. Autera has been treating patients for over 25 years since graduating with his doctor of chiropractic degree from Life University in 1991. He received his undergraduate training at the University of Florida and received a Bachelor of Science in Biology. Dr. Terry received her doctor of chiropractic degree from Life University in Marietta, GA. She received her undergraduate training at University of West Georgia and received a Bachelor of Science in Biology. While pursuing her chiropractic studies, Dr. Terry began focused studies on structural correction through the Activator protocol and is a certified Activator practitioner.